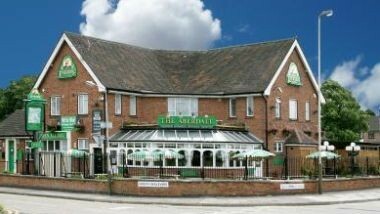 The Aberdale is ideally located at Shackerdale Road, Leicester. 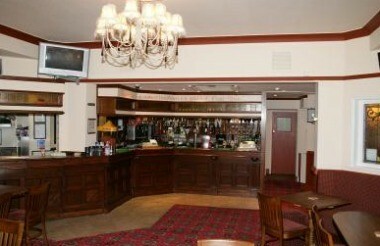 It has a function room which is the ideal place to celebrate birthdays or other events. Come and enjoy your event with us.